This is a complete different chapter. C. Plath from Hamburg is famous for their seagoing compasses. 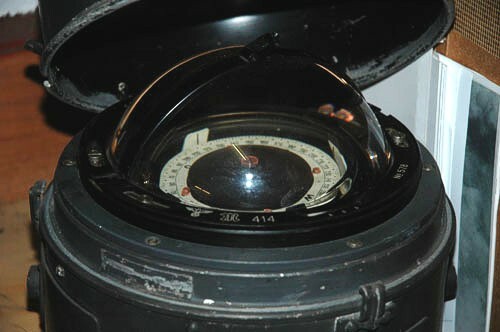 The instruments that were made for the German navy have the highest quality. We hope to bring you more later on.